TITAN CCTV & SECURITY SYSTEM is a company that provides all types of safety and security products to improve home, office and factory so that it is secured and safe to live in. Our main office is located in Johor Bahru (JB). 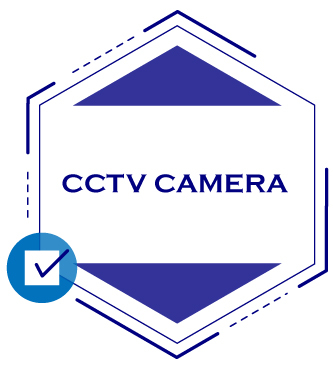 Customers and their properties’ safety are our first priority and our mission is to offer the latest CCTV set and installation services to the users all around the globe. Please let us know if you found any quote elsewhere that is lower than us, we will match it. 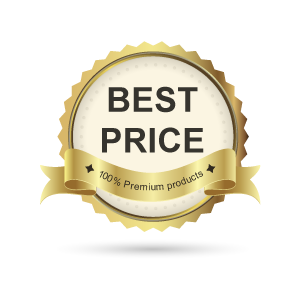 We offer reasonable prices to our customers. The high quality of our products have made us the first choice of clients. 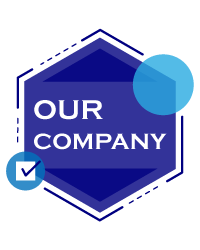 We take our business seriously and will assist you in finding the right products for your needs.